The Polish Art Center was originally founded in 1958, by Polish immigrant Joseph Kalenkiewicz. Located in downtown Hamtramck, the small Polish import shop was later sold in 1973 to Raymond and Joan Bittner, who had long dreamed of running a family-owned and operated business celebrating Poland and all her rich cultural traditions. They moved to Hamtramck and eventually welcomed three children who would go on to help support the family business. 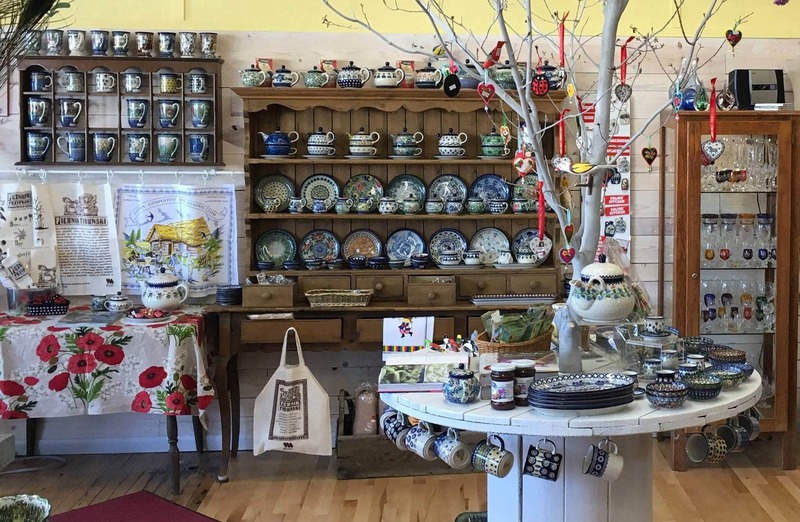 Years later, the family opened a second location in Cedar showcasing Polish cultural and traditional goods such as amber, pottery, candy, books, crystal, apparel and more. The store is open Monday–Saturday, 10 a.m. to 6 p.m., and Sunday from noon to 4 p.m.